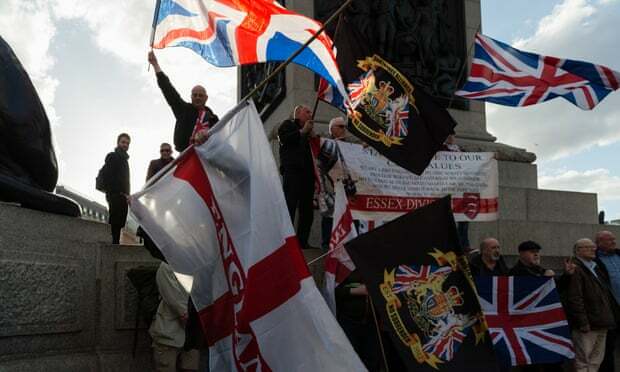 Is it possible to combat appeals to prejudice? 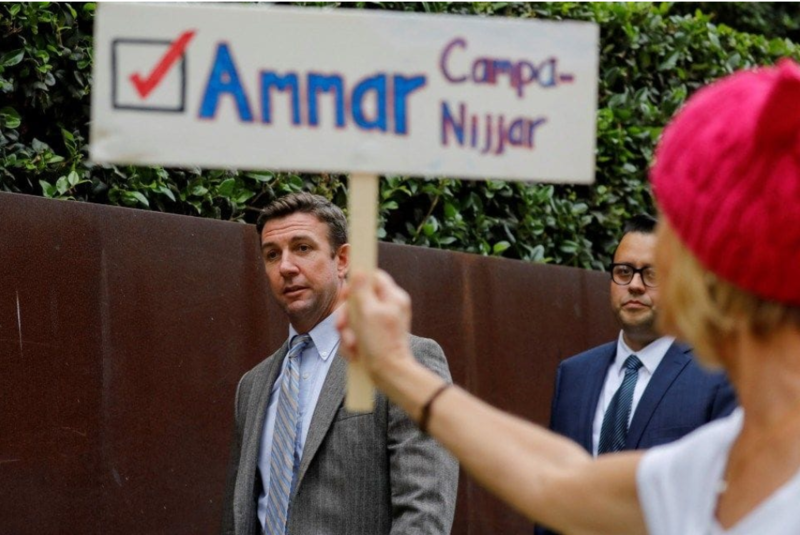 Here’s new evidence from Duncan Hunter’s ‘anti-Muslim’ campaign ad. 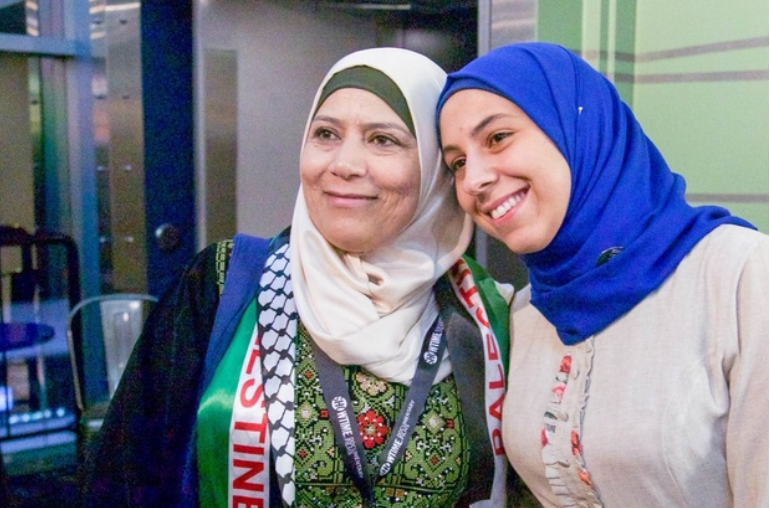 A UC Irvine PhD candidate’s research into a campaign ad with “naked anti-Muslim bias” concludes that the backlash against ads appealing to voters’ fear and racism outweighs the gains. 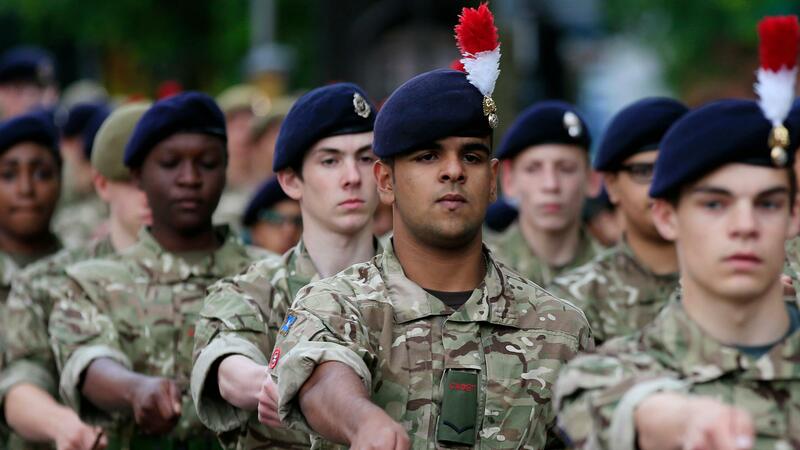 As part of a concerted effort on behalf of the British military to bolster relations with the Muslim community, Tauheedul Islam Boys’ High School in Blackburn is to become the UK’s first Islamic school to have an army cadet force. 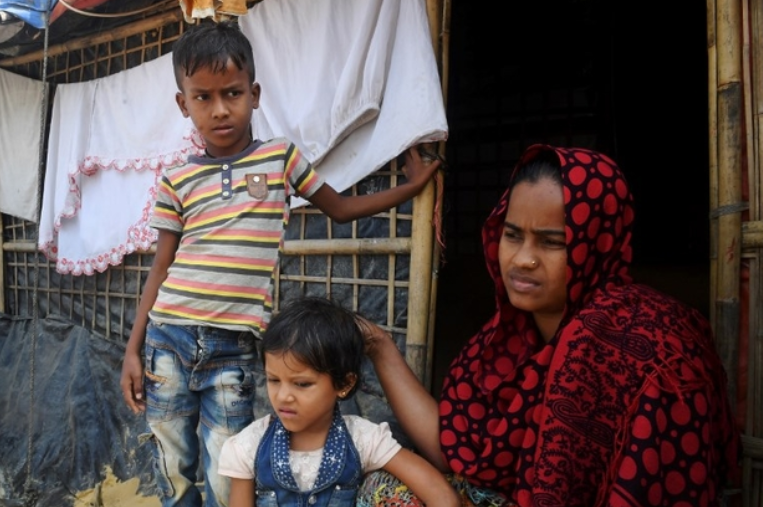 Tens of thousands of hard-line Hindu nationalists rallied Sunday to demand a Hindu temple be built on a site in northern India where hard-liners in 1992 had attacked and demolished a 16th century mosque and sparked deadly Hindu-Muslim violence. 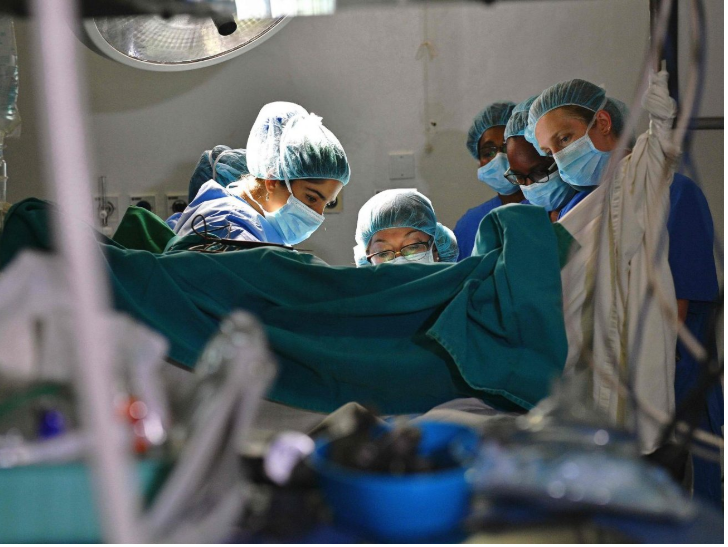 Al-Shabaab gunmen and a suicide car bomber struck a religious center in Somalia’s capital, assassinating a cleric whom they accused of insulting the Prophet Muhammad. 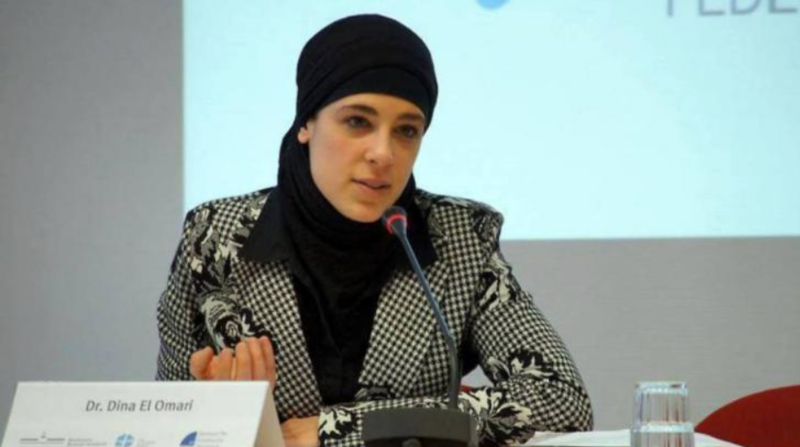 An interview with theologian Dina El Omari asks important questions about feminism and egalitarian interpretations of the Qur’an. 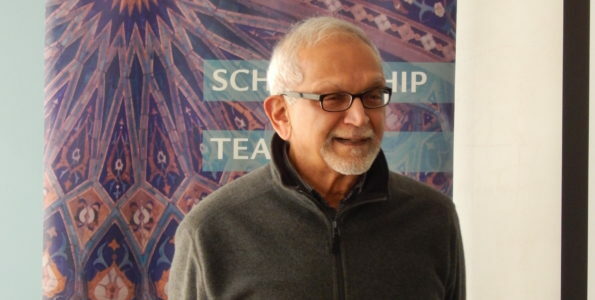 Reyhana Patel of Islamic Relief Canada reacts to a federal judge’s dismissal of charges against a doctor who practiced FGM as a “religious act”. 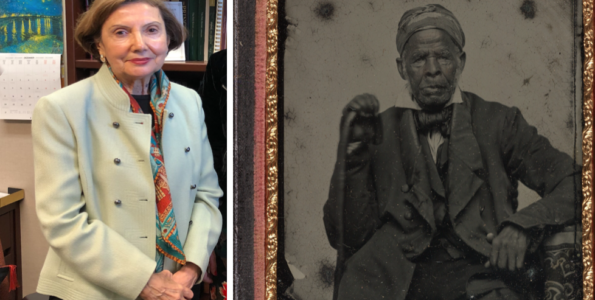 Arguing the practice “has absolutely no basis in any Abrahamic religion,” she reminds us the Qur’an forbids ‘mutilating the fair creation of God’. 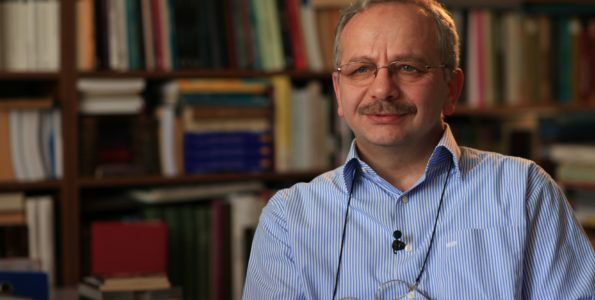 Egypt has created short animated videos to fight religious extremism by educating people about Islam. 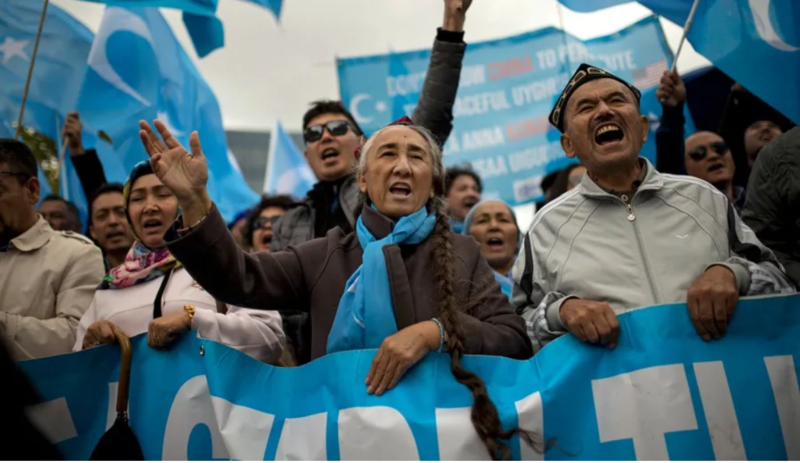 Repression picked up dramatically in 2016 after a top party official who had put down unrest in Tibet was sent to Xinjiang. 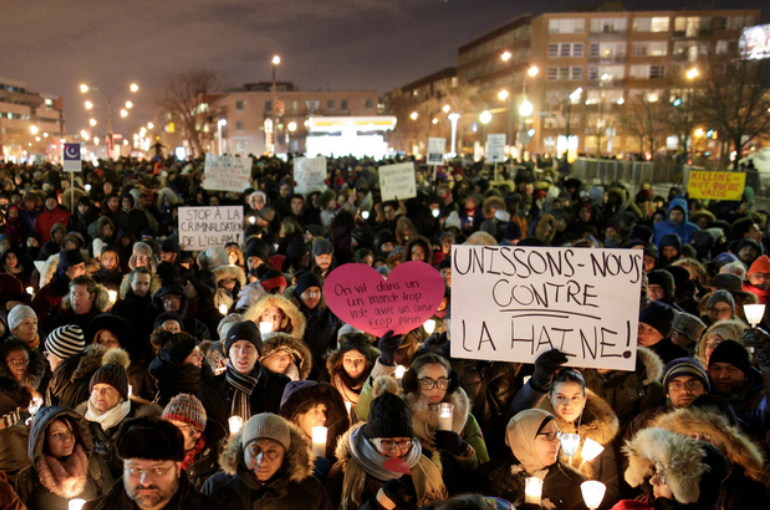 Islamophobia is still a relatively new word which entered the public and political lexicon little more than two decades ago, yet the process of establishing a working definition of Islamophobia has been ongoing one. Bahrain’s central bank is considering guidance covering Islamic windows, investment accounts and whether to develop a benchmark rate for use by Islamic banks, a senior executive said in a report released on Tuesday. 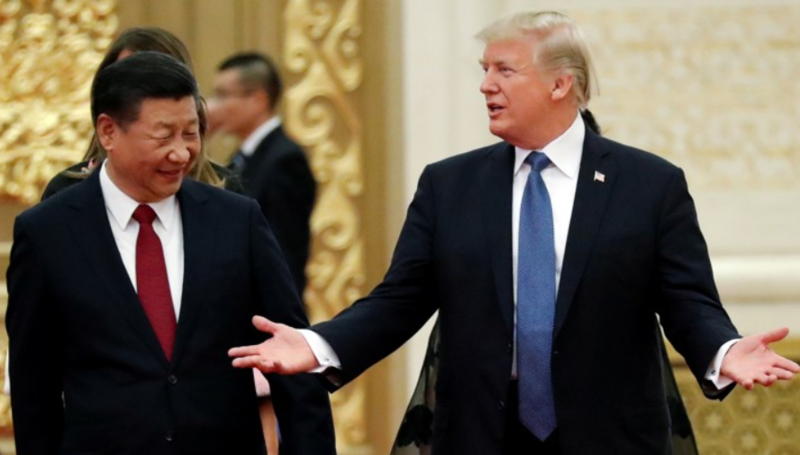 The Trump administration has been slamming Beijing for its Uighur internment camps, but some worry that criticism will go quiet after the G20 summit. 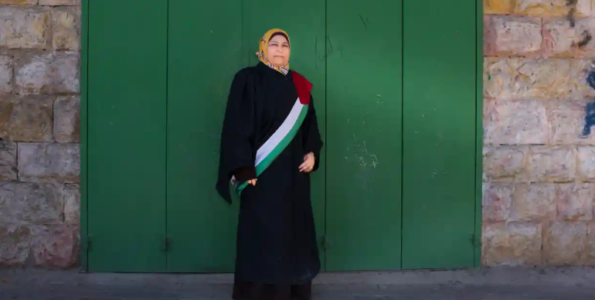 This documentary about Palestinian judge Kholoud al-Faqih includes a broad range of voices in an intelligent portrait of a changing society. 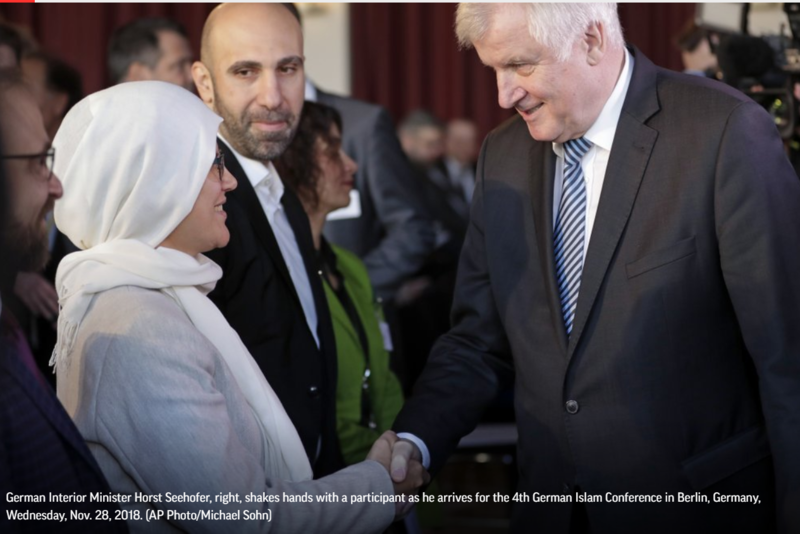 The German government is reaching out to the country’s 4.5 million Muslims by sitting down with community leaders, experts, and imams to talk about improving their integration in the country. Republican leaders in one of the most populous counties in Texas want to remove a party vice chairman because he is Muslim, according to emails between party leaders. 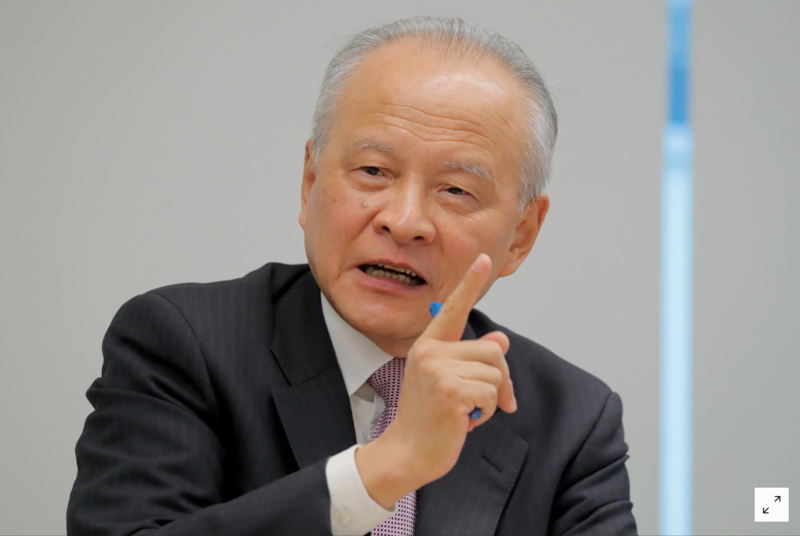 China will retaliate “in proportion” if the United States sanctions its top official in the restive region of Xinjiang over alleged human rights abuses, China’s ambassador to the United States said on Tuesday, adding that Beijing’s policies in the region are to “re-educate” terrorists. 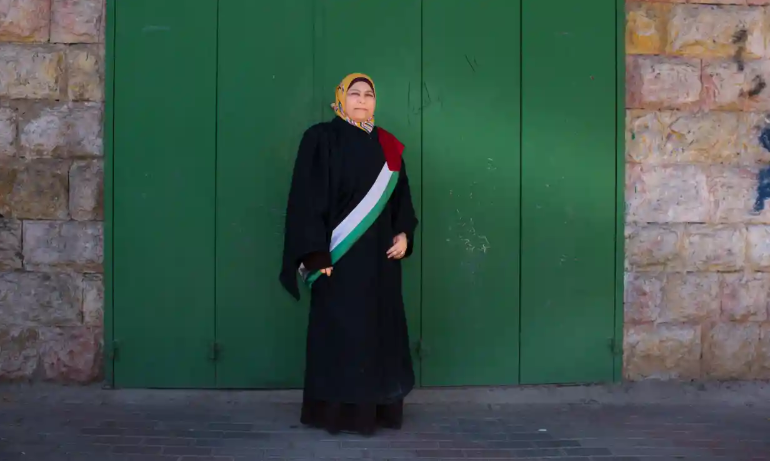 Grand Ayatollah Ali al-Sistani said he had yet to see progress made under new Prime Minister Adel Abdul Mahdi, who still does not have a full cabinet due to political wrangling six months after parliamentary elections. 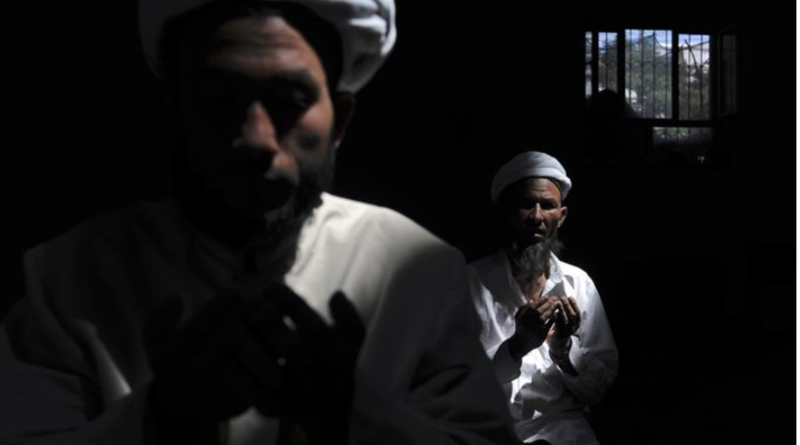 China is now sending party members to spy on and infiltrate Uighur families. 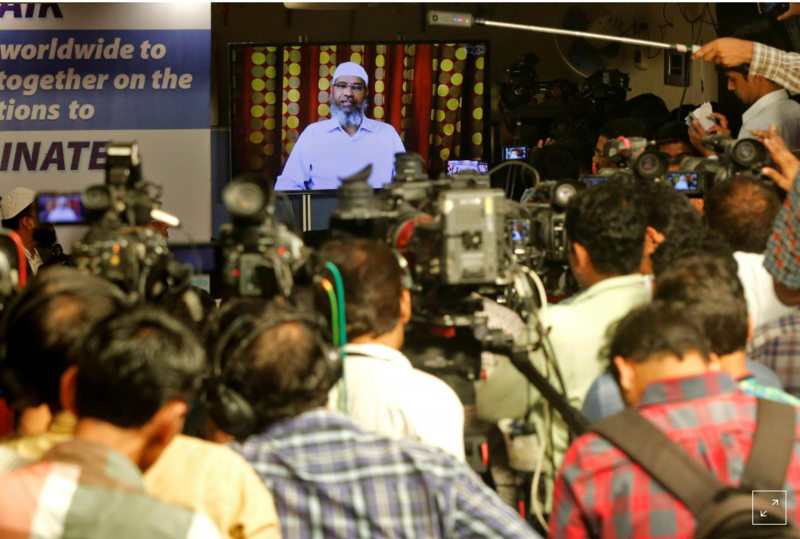 Controversial Islamic preacher Zakir Naik, wanted in his home country of India, said he has not broken any Indian law and was being targeted by the “enemies of Islam,” in a rare public speech in Malaysia where he has sought refuge. 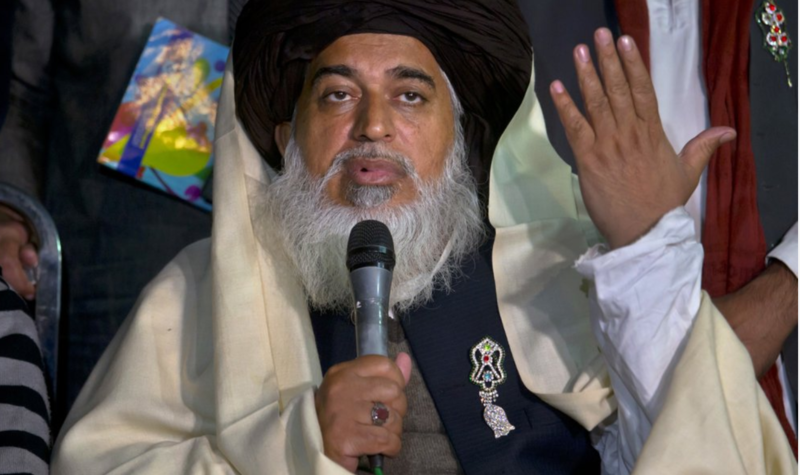 A Pakistani minister says the detained Islamic clerics who disrupted daily life with rallies across Pakistan following the acquittal of a Christian woman in a blasphemy case will face treason and terrorism charges. 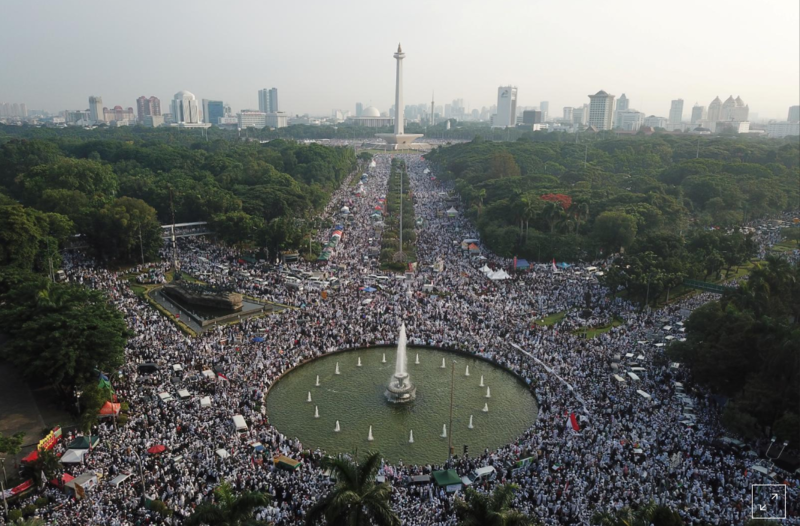 Tens of thousands of Indonesian Muslims held a rally in Jakarta on Sunday led by hardline groups who had agitated to remove the city’s Christian governor, underscoring the growing influence of Islamist groups ahead of elections in 2019. 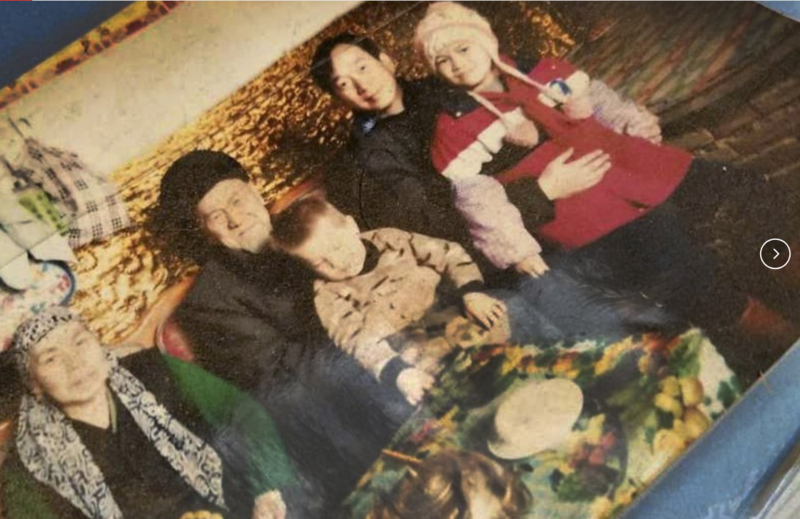 China’s relentless campaign to erase the identity of the Uighurs continues, as the world remains silent. 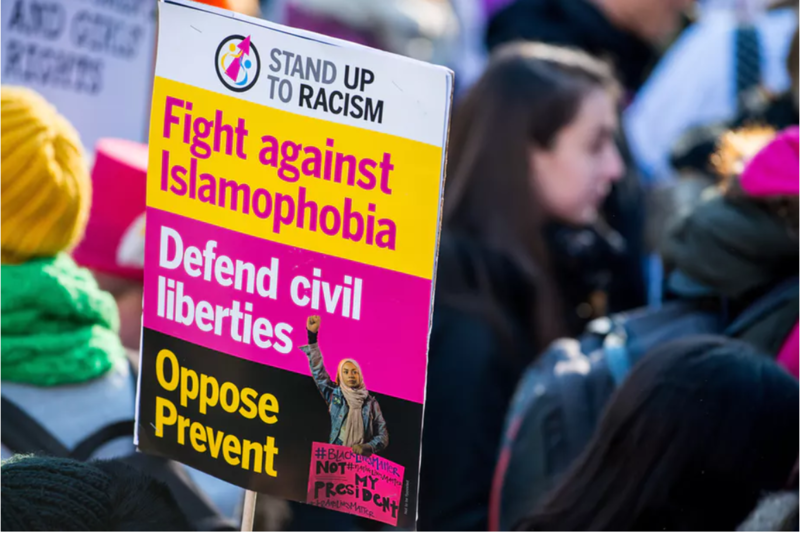 Muslim organizations are urging Theresa May, Jeremy Corbyn and all other party leaders in the UK to adopt a newly proposed working definition of Islamophobia in an attempt to put pressure on a reluctant Home Office to follow suit.